Robin is a popular keynote speaker and one of Europe’s leading communication coaches, working globally with senior executives, professionals, politicians, media personalities, charities and schools. 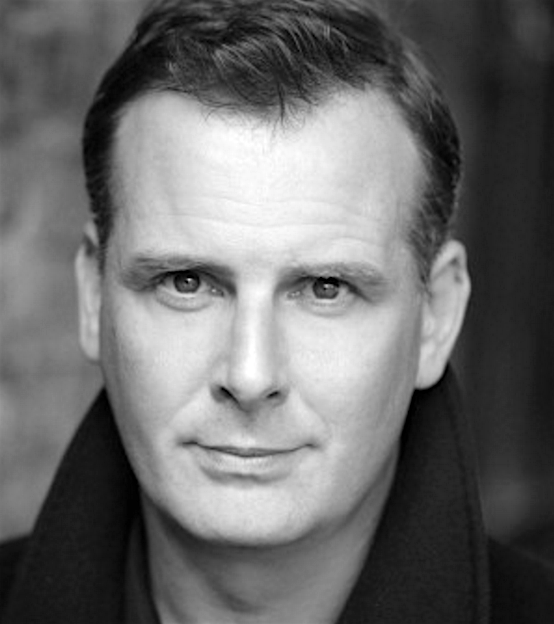 He originally trained as an actor and is a well-known face to audiences on television and the London stage. He is a recognisable voice-over artist and is the MC for the ATP World Tour Finals at the 02 Arena each November. He helps clients find their natural, authentic voice so they speak with energy, clarity and humanity for maximum impact and influence. He is experienced in a wide range of settings – from conferences to conference calls. As a professional writer, Robin is able to advise clients on the structure and content of their message. He is a well-known media commentator and author of the best-selling book Speak So Your Audience Will Listen. He is a highly experienced moderator for corporate Away Days, working across a wide range of industry sectors and throughout organisations. Robin’s experience, enthusiasm and sense of humour, make him a highly valued speaker and coach. Sara is a highly experienced and popular communication coach. She is a qualified lecturer, a Royal National Theatre actress and one of the UK’s most prolific voice-over artists, working with high profile clients such as Microsoft, T Mobile, Channel 4 and BBC TV. She spent 5 years presenting live for QVC in UK and was then asked to train the presenters of QVC in France and Italy. She is a trained lecturer in Drama, an examiner for the New Era Academy and has coached a wide range of clients from many industries in both their personal and their public communications skills. Her innate understanding of commerce, her ability to connect with the customer, and her ability to quickly identify and articulate company stories, make her the first choice for many corporates. Ambition, drive and a clear focus are at the forefront of everything she does. 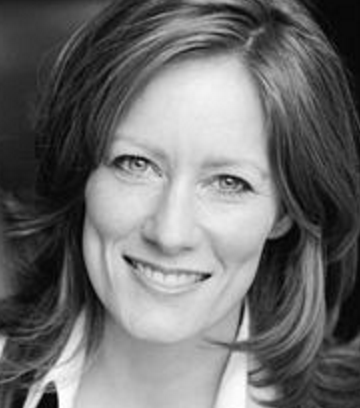 Roisin is a world leading voice coach, working in film, television and theatre. Her work includes The Hobbit and The Lord of the Rings series, Casino Royale, Kingdom of Heaven, Nine, Beowolf, 24 and Labrynth. She has coached a host of actors including Dame Judi Dench, Sir Ian McKellen, Penelope Cruz, Sir Anthony Hopkins, Nicole Kidman, Benedict Cumberbatch, Daniel Day-Lewis, Angelina Jolie, Sean Bean, Cate Blanchett, Orlando Bloom, Brian Cox, Scarlett Johnasen, Brendan Gleeson, Ciaran Hinds, Sir Ian Holm, Sir Christopher Lee, Barry Humphries, Viggo Mortensen, Liam Neeson, Natalie Portman, Andy Serkis, Michael Sheen, Ray Winstone, Elijah Wood and John Malkovich. 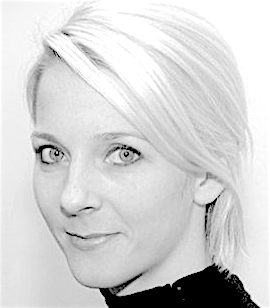 Roisin trained as a speech therapist at UCL and as a voice teacher at The Central School of Speech and Drama prior to teaching Voice, Speech and Dialect at LAMDA and the Guildford School of Acting. Tim is a highly experienced and popular communication coach, working with senior individuals and teams in the corporate sector. He has worked globally with major companies, including Coca-Cola and Schweppes. Coming from a business background (his family worked in Lloyds of London for several generations), Tim understands the need to communicate as well as possible in all areas of business – from simple internal tasks within departments right through to larger seminars and public events. He has been a successful actor for nearly three decades working in theatre, film and television. He can explain and demonstrate the core principles of holding and connecting with an audience when speaking in public with confidence, charisma and gravitas. He encourages his clients to represent themselves in the best possible way they can in these often pressured situations so they speak with maximum impact and influence. 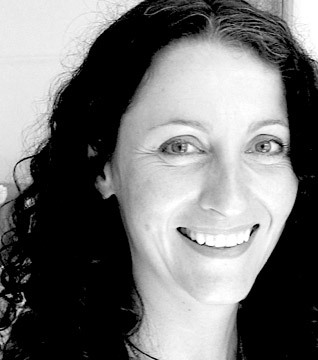 Sasha is a dynamic and inspiring communication coach, working across the corporate, health and education sectors. She has been a successful stage and television actress for twenty years, appearing in award-winning productions from the West End to the Globe, including the Royal Shakespeare Company’s acclaimed education department. Alongside her corporate work, she is a regular guest teacher at the LSC, and also works with recovering stroke patients through her involvement with the multi-award-winning charity InterAct. 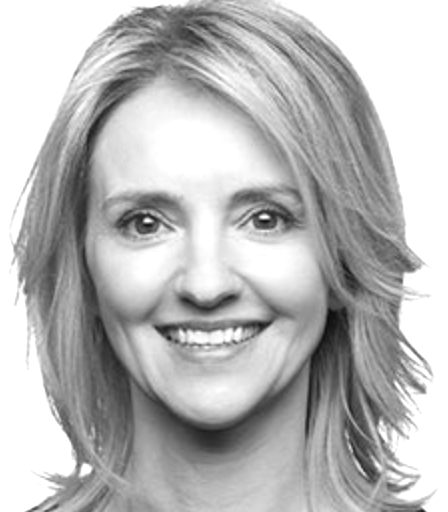 Sasha believes that the ability to communicate effectively with ease is available to all, whether getting a message across at work or simply expressing yourself more persuasively in everyday life. She is committed to helping clients (re)discover their innate confidence and personal presence so that they can communicate with maximum impact and influence. Emily has worked in business development at the leading UK think tank, Policy Exchange, managing their corporate funders as well as writing policy research. She previously spent four years at KPMG, working in Corporation Tax, specifically on large tax negotiations, the oil and gas sector and the Government Advisory consulting sector. Her latest report, looking at trade and UK exports, was recently published by the Legatum Institute. She is a qualified Chartered Accountant and read Law at the University of Bristol.